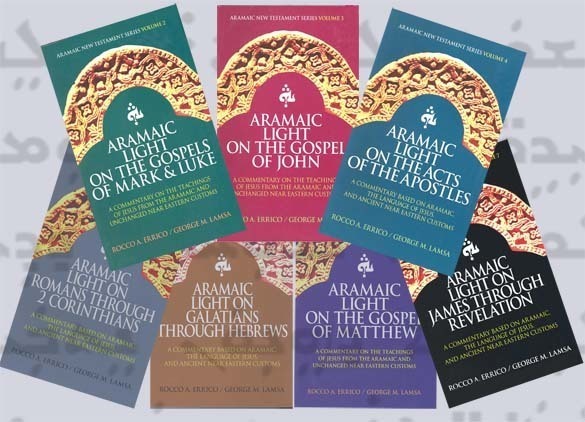 These are commentaries authored by Dr. George Lamsa and Dr. Rocco A. Errico that explain the cultural significance of various passages in the Bible from the Ancient Near Eastern Perspective. Selected passages from all of the books of the New Testament are included in this set. A MUST to be able to understand the Bible in the original setting of the Ancient Near East.